By any measure, 2014 was a dramatic year — a sudden leadership change ending with the departure of treasured colleagues. But those headlines belie what you all accomplished for readers and the world. We will fix the things the buyouts broke. We will look internally to fill important jobs. We will carefully and judiciously make a few outside hires. I know it seems incongruous to hire after reducing the staff. But if we stop bringing in new talent we run the risk of missing a generation of future stars. 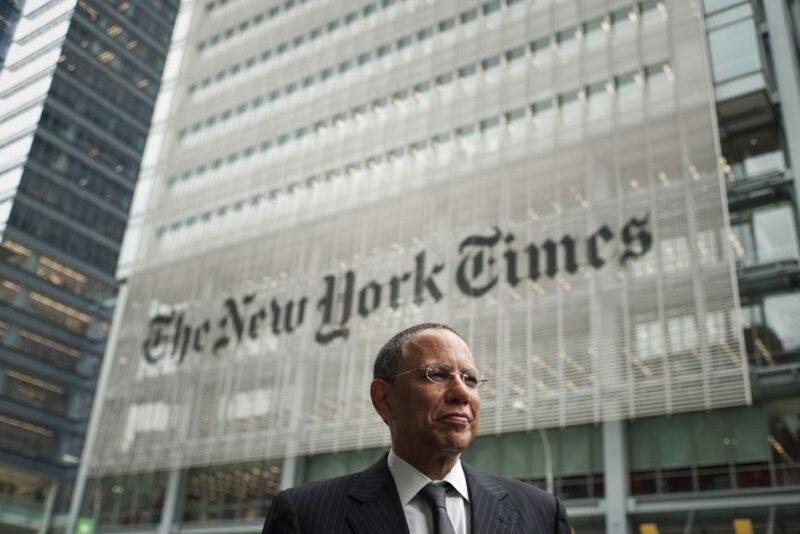 Indeed, 2014 was a tumultuous year for the company as the paper abruptly fired Baquet’s predecessor, Jill Abramson. The year also saw some 100 staffers taking buyouts or being laid off, thus robbing the Times of decades of institutional knowledge and hurting morale in the process. While Baquet was optimistic about the future of the Times, he also noted that he couldn’t guarantee that further cuts wouldn’t occur, underscoring the fact that the paper still faced competitive challenges ahead. The Times has largely staked its future on providing news digitally. But as the news becomes increasingly commoditized, it will become more difficult to profit from it and the company may well find itself facing the same financial problems it did just a few years ago.